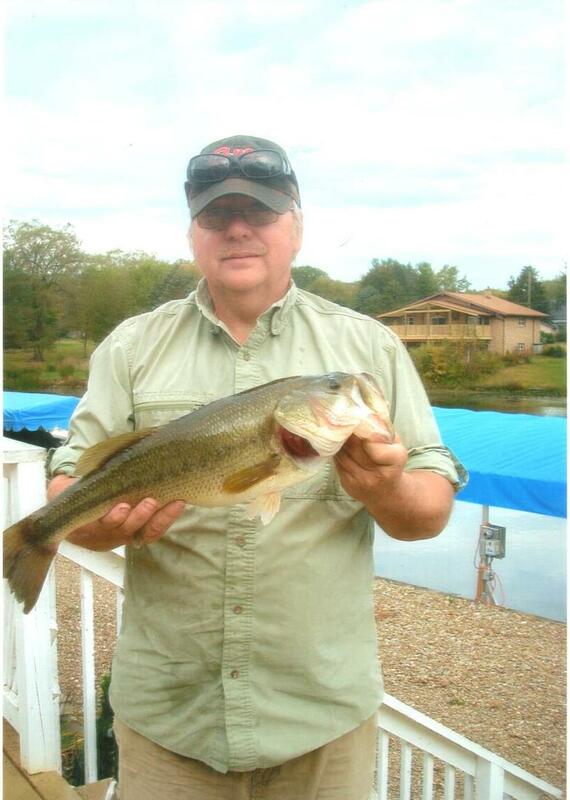 Mike Chevalier, a long time Fishing Club member, can be seen bass fishing on our lake any day that ends in a “Y”. This year he has a purpose; he has been keeping data on the bass he has caught this year. Mike has caught 486 bass this year with a total weight of 680lbs. This is an average of 1.39lb per fish. Mike caught 4 fish this year that were over 4lbs; the biggest being 4.71lbs. Mike starts fishing in April and ends in December. On April 7th, Mike caught 50 bass. With Mike’s data, the Club can hopefully keep track of the size and health of our bass population.